Pre-Engineered Collimating Lenses: Don’t have a complete design? No problem! A Collimating lens is also known as laser beam expander, which it was design to achieve laser beam collimating and expanding, as well as reduce the divergence angle. The concept of Collimating lens development was based on Galileo’s principles. 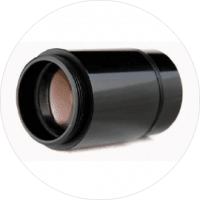 A Collimating lens is commonly used in scientific research and laser processing applications including laser marking machines, laser cutting machines, laser welding machines, etc. A Collimating lens can be divided to 532nm, 1064nm, 10.6um and etc in wavelength. In terms of the beam magnification, a Collimating lens can be divided to 2, 3, 4, 5, 6, 8, 10 times magnification. 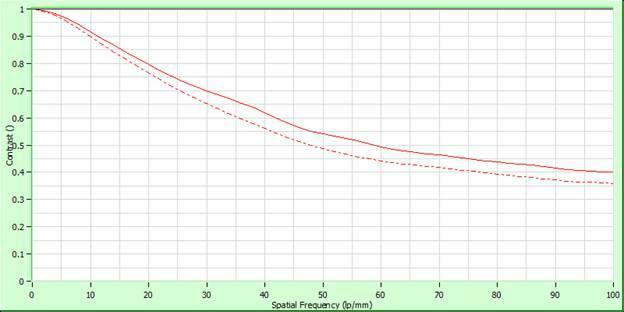 The wavelength of a Collimating lens from our design includes 405nm、543nm、633nm、780nm、1064nm、1310nm、1550nm、 and 2000nm. Mounting includes FC/PC FC/APC, and SMA. Shanghai Optics can customize the Collimating lens upon request by customer.